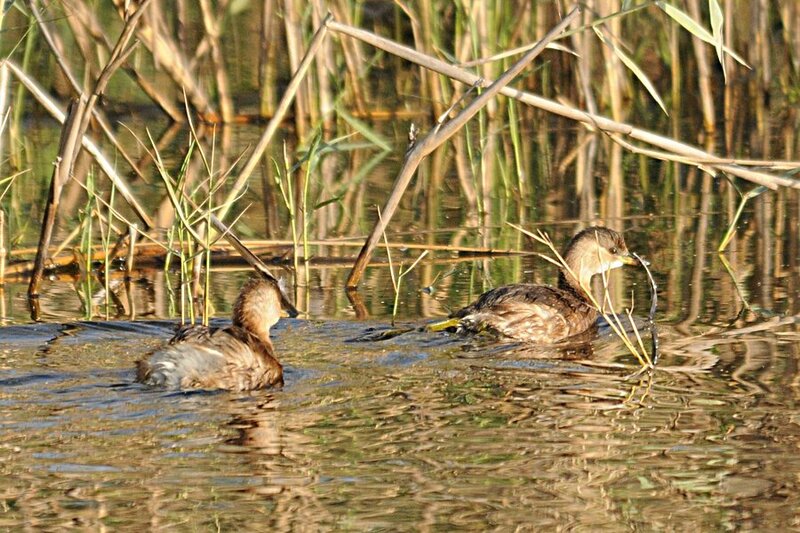 Yesterday on the 'patch' there were six Little Grebes again on the percolation pond, which is a pleasant sight as they all dissapreared when it was drianed in November 2011. 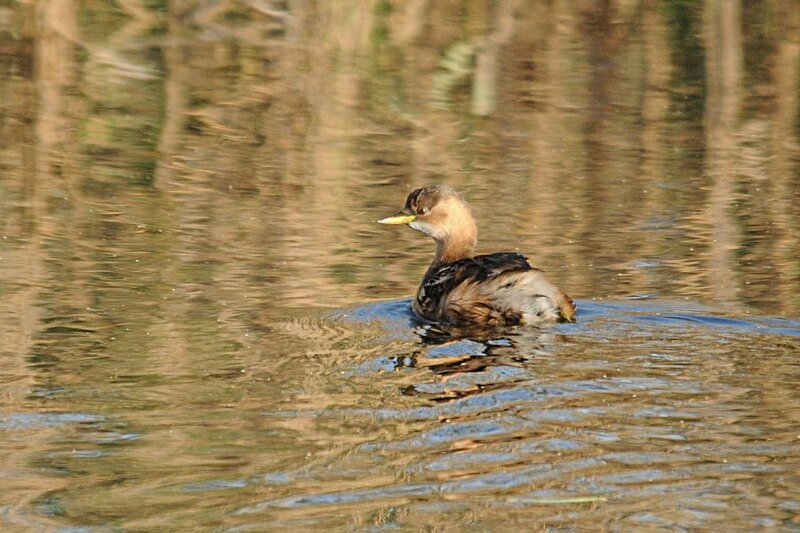 Other birds seen on the pond were three Eurasian Coot, six Common Morrhen and 1000+ Great Cormorant. Fifteen Cattle Egret flew over and three Chiffchaff were calling and catching insects from the trees by the side of the pond. A few new birds are passing through at the moment, mainly in the spray fields area, with a new European Stonechat joining the two Siberian Stonechats and allowing a nice comparison to be made between them. A Turkestan Shrike was hunting from one of the small bushes and at least seven Song Thrushes were seen. Three Bluethroats were located in and around the raised embakment alonsdie the spray fields and 12 Palid Swift flew over in the late evening which is the first time I have seen the species since May 2011 and was a pleasant surprise. Palid Swift is resident in some parts of Saudi Arabai but appears to be a migrant through Dhahran at least. Two Eurasian Skylark flew over calling and three Tawny Pipits were seen flying over calling and on the ground in the scrubby desert area. Cool that you have all those birds out there already!